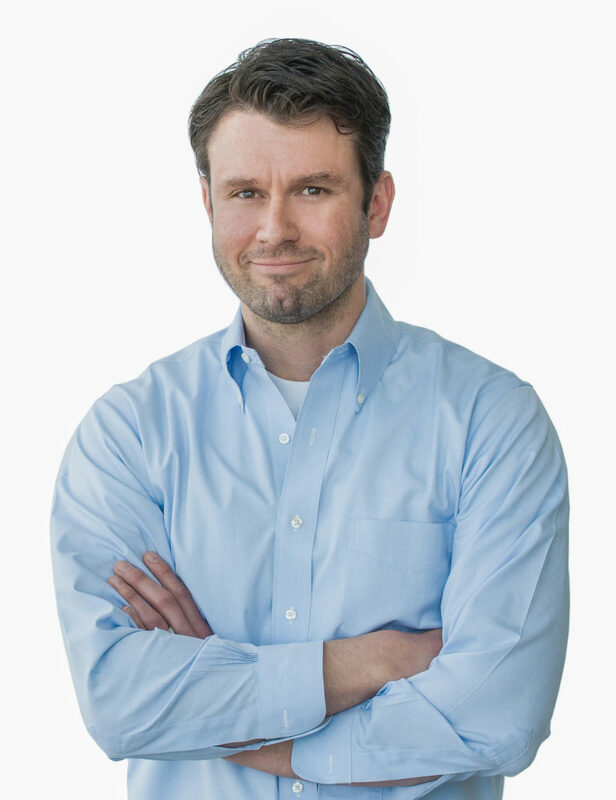 Dr. Denver Lough is President, Chief Executive Officer, and Chairman of PolarityTE, a biotech company developing methods for patients’ own cells to regenerate functionally-polarized tissues. Denver received his MD and PhD in Biochemistry and Molecular and Cell Biology from Georgetown University. He completed his residency in Plastic Surgery at Johns Hopkins University. Afterwards, Denver founded PolarityTE. In our interview Denver will tell us more about his life and science. Dr. Karen Strier is the Vilas Research Professor and Irven Devore Professor of Anthropology at the University of Wisconsin-Madison. Karen received her B.A. in Sociology/Anthropology and Biology from Swarthmore College, and she was awarded her M.A. and Ph.D. in Anthropology from Harvard University. After completing her Ph.D., Karen served as a lecturer at Harvard University and subsequently became a faculty member at Beloit College. She joined the faculty at UW-Madison in 1989. 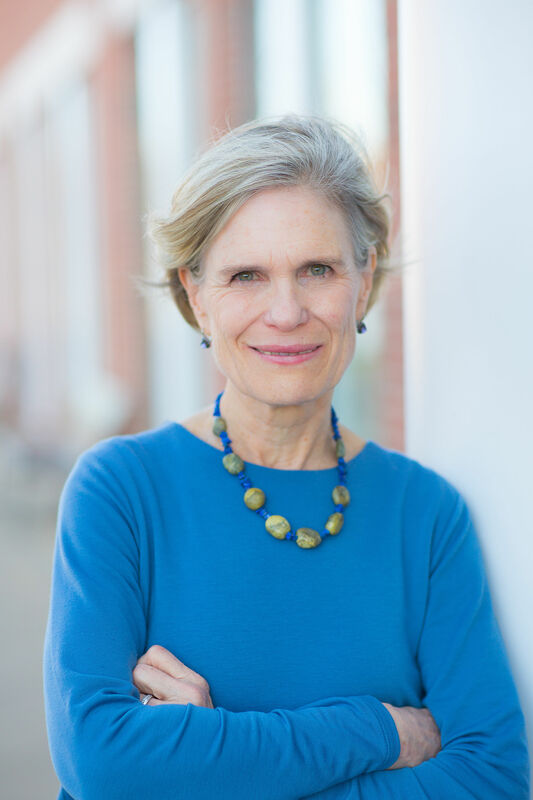 Karen has received numerous honors and awards throughout her career, including being elected as a Fellow of the American Anthropological Association, a Fellow of the American Association for the Advancement of Science, a Member of the National Academy of Sciences, and a Member of the American Academy of Arts and Sciences. In addition, she is an Honorary Member of the Latin American Society of Primatologists and the Brazilian Society of Primatologists, and she has received an Honorary Doctoral Degree from the University of Chicago. Karen has been the recipient of the Presidential Young Investigator Award from the National Science Foundation, the H.I. Romnes Faculty Fellowship, Kellett Mid-Career Faculty Researcher Award, and WARF Professorship from UW-Madison, the Hilldale Award for Excellence in Teaching, Research & Public Service from UW-Madison, and the Distinguished Primatologist Awards from the American Society of Primatologists and the Midwest Primate Interest Group. 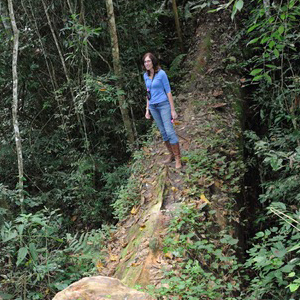 She is currently the President of the International Primatological Society. In our interview, Karen shares more about her life and science. Dr. Eric Pop is an Associate Professor of Electrical Engineering as well as Materials Science & Engineering at Stanford University. Eric received his B.S. in electrical engineering, B.S. in physics, and a M.Eng. in electrical engineering from MIT. He was awarded his PhD in electrical engineering from Stanford University. Afterwards, Eric conducted postdoctoral research at Stanford University before accepting a position as a Senior Engineer at Intel. Prior to joining the faculty at Stanford University, he served on the faculty at the University of Illinois at Urbana Champaign. 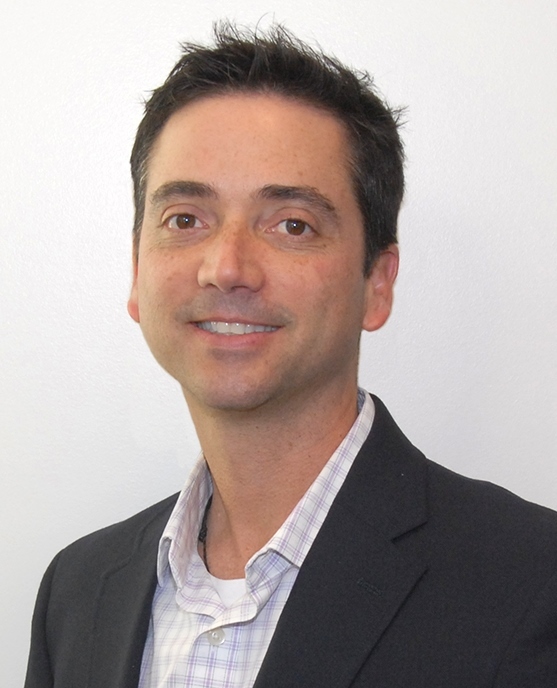 Eric has received numerous awards and honors throughout his career, including the 2010 Presidential Early Career Award for Scientists and Engineers, Young Investigator Awards from the Navy, Air Force, and DARPA, as well as an NSF CAREER Award. In our interview Eric will share more about his life and research. Dr. Jayshree Seth is a Corporate Scientist and Chief Science Advocate at 3M. Jayshree received her Bachelor’s degree in Chemical Engineering from the National Institute of Technology, Trichy in India. She then attended Clarkson University in New York where she earned her MS and PhD in Chemical Engineering. Jayshree has worked at 3M now for over 25 years, and she holds 65 patents for a wide variety of innovations. 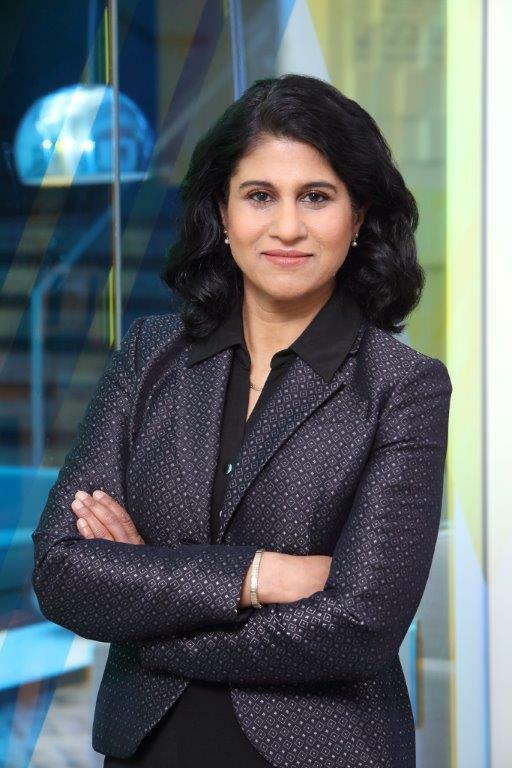 In our interview, Jayshree shares more about her life, science, and the 3M State of Science Index. Dr. Kimberly Blackwell is Vice President of Early Phase Development and Immuno-oncology at Lilly Oncology. In addition, Kim is Co-Founder of Cereius, a company that aims to improve the lives and survival of patients with solid tumor brain metastasis by using personalized and highly targeted radiotherapy. Kim received her bachelor’s degree in bioethics from Duke University and her M.D. from Mayo Clinic Medical School. Afterwards, she completed an internship and residency in internal medicine, as well as a fellowship in hematology/oncology at Duke University Medical School. Prior to accepting her position at Lilly, Kim was a faculty member at Duke University Medical Center. 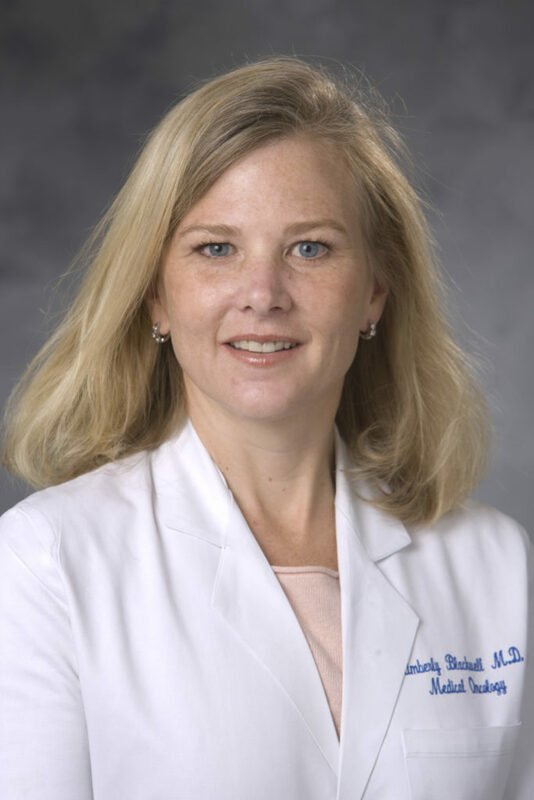 Kim has received numerous awards and honors throughout her career, including the Duke University Distinguished Alumni Award, the Young Investigator Award in Breast Cancer from the National Cancer Institute Specialized Program of Research Excellence, and the Joseph Greenfield Award for Mentorship of Clinical Research. She was also recognized as one of TIME Magazine’s 100 Most Influential People in the World in 2013. In our interview Kim shares more about her life and science. Dr. Rafael Carbunaru is Vice President of Research and Development of the Neuromodulation Division of Boston Scientific Corporation. Rafael received his bachelor’s degree in electronics engineering from the Universidad Simon Bolivar in Venezuela. He was awarded his M.Sc. and Ph.D. degrees in biomedical engineering from Case Western Reserve University. After completing graduate school, Rafael joined the industry as an engineer for Advanced Bionics. Prior to his current role, Rafael was the Director of Research and Development for Emerging Indications at Boston Scientific. Rafael was named to the College of Fellows of the American Institute for Medical and Biological Engineering, and he holds over 60 U.S. and International patents. In our interview Rafael tells us more about his life and work. Dr. Joan Mannick is Co-Founder and Chief Medical Officer of resTORbio, a clinical-stage biopharmaceutical company that develops novel therapeutics to treat aging-related diseases. Joan received her B.A. from Harvard College and her M.D. from Harvard Medical School. She completed her residency in Internal Medicine at Brigham and Women’s Hospital and a fellowship in Infectious Disease at Harvard University. Joan then worked as a Medical Director at Genzyme and a faculty member at Harvard Medical School and the University of Massachusetts Medical School. Prior to joining resTORbio, Joan was Executive Director in the New Indications Discovery Unit of the Novartis Institutes of Biomedical research. In our interview Joan shares more about her life and science. Dr. Stephanie Shipp is Deputy Director and Research Professor in the Social and Decision Analytics Division of the Biocomplexity Institute and Initiative at the University of Virginia. She received her B.A. Degree in Economics from Trinity College and her Ph.D. in Economics from George Washington University. Stephanie has previously held research positions at the Federal Reserve Board, the Bureau of Labor Statistics, the U.S. Census Bureau, the Department of Commerce, the National Institute of Standards and Technology, the IDA Science and Technology Policy Institute, and the Biocomplexity Institute of Virginia Tech. 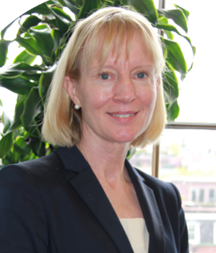 Stephanie has received numerous awards and honors over the course of her career, including the Pat Doyle American Statistical Association Service Award, the Jeanne E. Griffith mentoring Award, and the Bronze Medal of the Department of Commerce. She is also a Fellow of the American Association for the Advancement of Science, a Fellow of the American Statistical Association, and an elected Member of the International Statistical Institute. In our interview Stephanie shares more about her life and science. Dr. Fulvio D’Acquisto is Professor of Immunology and Director of the Health Science Research Centre at the University of Roehampton in London. Fulvio attended the University of Naples “Federico II” in Italy where he earned a Bachelor of Science degree in Pharmaceutical Chemistry, a Master of Research degree in Experimental Pharmacology, and a Ph.D. in Experimental Pharmacology. After completing his Ph.D., Fulvio conducted postdoctoral research in molecular immunology at Yale University and subsequently conducted research at the William Harvey Research Institute of Queen Mary University of London. Fulvio was awarded a Medical Research Council New Investigator Award in 2004. 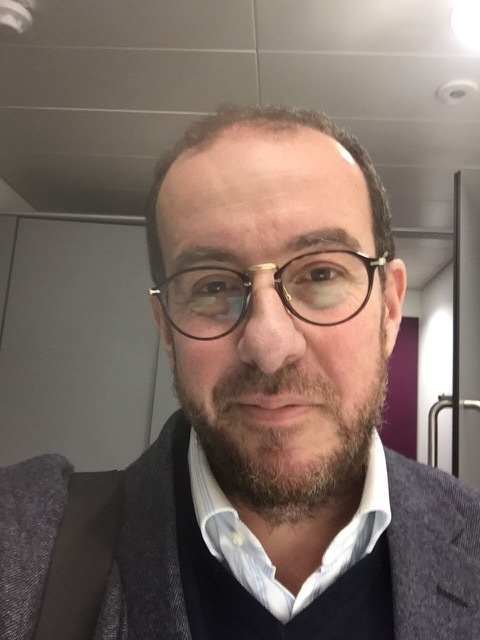 Prior to joining the faculty at the University of Roehampton where he is today, Fulvio served on the faculty at Queen Mary University of London. While there, he earned a Master of Art degree in Counselling and Psychotherapy from the University of Northampton. In our interview, Fulvio shared more about his life and science. 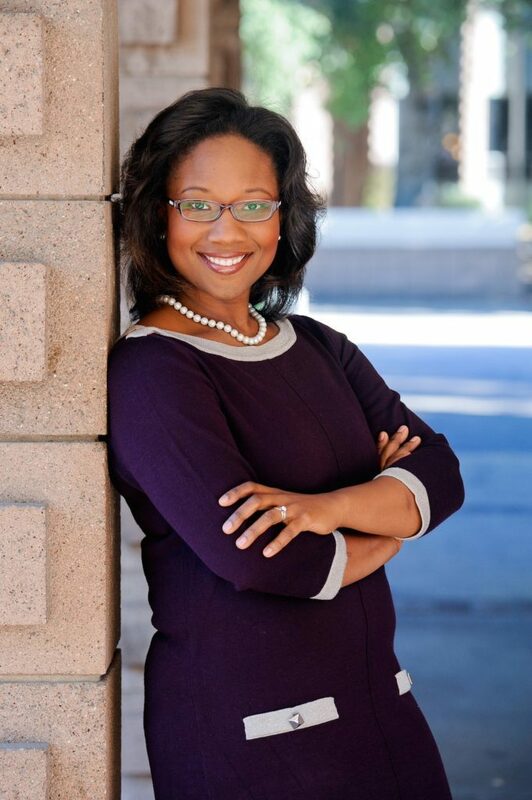 Dr. Talithia Williams is an Associate Professor of Mathematics and Associate Dean for Research and Experiential Learning at Harvey Mudd College. In addition, Talithia is Host of the PBS Series NOVA Wonders and author of the book Power in Numbers: The Rebel Women of Mathematics. She received a B.S. in mathematics from Spelman College, and while an undergraduate student, Talithia conducted research at the NASA Jet Propulsion Laboratory. After graduating, Talithia went on to earn a master’s degree in mathematics from Howard University, a master’s degree in statistics from Rice University, and a PhD in statistics from Rice University. Prior to joining the faculty at Harvey Mudd College, Talithia conducted research at the NASA Jet Propulsion Laboratory, the NASA Johnson Space Center, and the National Security Agency. Talithia has received numerous honors and awards throughout her career, including the Mathematical Association of America’s Henry L. Alder Award for Distinguished Teaching by a Beginning College or University Mathematics Faculty Member and The Claremont Colleges Diversity Mentor Award. In our interview Talithia shares more about her life and work.